Anyone who lives in Bradenton, Sarasota, Venice, or the surrounding area is familiar with Lakewood Ranch; a planned community with its own schools, hospital facilities, “Main Street”, and all the amenities one could hope for. 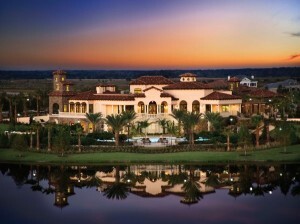 It is an affluent community of condominiums, villas, and country club homes. 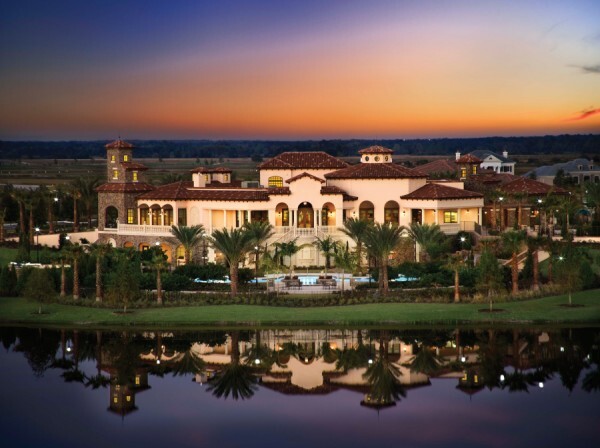 Included in this is “The Lake Club” – an enclave of arched stone bridges, cobblestone street accents, gorgeous club facilities, and an array of homes so impressive they are quite literally, “mind-numbing” in their beauty and elegance. Each home represents an investment in the millions of dollars; so it is no surprise that the owners would want to protect their furnishings and fine art from heat and harmful ultraviolet. No surprise either that they would demand the finest window film with which to do it, or the finest craftsmen to ensure a fittingly high-quality installation. That’s why it is no surprise when they select Panorama® HiLite 70 window film. Virtually undetectable, HiLite leaves their windows and “million dollar” views uncompromised both day and night. No reflective component, no dark tint! And they choose Solar-X of Sarasota; the area’s exclusive supplier of HiLite, and their experienced installation craftsmen to apply the film in their homes. They find us on the internet, or in the Yellow Pages, but the ones that make us proudest are the ones (like our latest Lake Club client) who came to us because they were referred to us by another Lake Club homeowner. Our ability to satisfy the most demanding clients on a regular basis is a testament to our own high standards, which we bring to every client, every day! We’ll treat you like a king too; with a wide array of top-quality window films in every price range; like SolarGard®, Panorama®, and Armorcoat®. Likewise, you’ll get our dedicated installers; who will treat your home with the respect it deserves, and give you the quality you expect at every level. Nearly forty years of industry experience makes a difference. Choose a company that you would want to refer to your friends. Call Solar-X of Sarasota today!